Prayagraj Kumbh Mela 2019 | Spiritual Experience Awaits! The calling of Prayagraj Ardh Kumbh Mela 2019! Kumbh Mela is an exceptional phenomenon which bears testimony to the fact that power of faith can part a river, move mountains, and unite one with the cosmic energy. Pilgrims to from all sections of Hinduism ranging from Sadhus, Naga Sadhus, hermits who dwell in seclusion, seekers of spirituality, and common people participate in this holy congregation. There is a mystical air of spirituality at Kumbh Mela which draws millions to attain salvation by taking a holy dip. 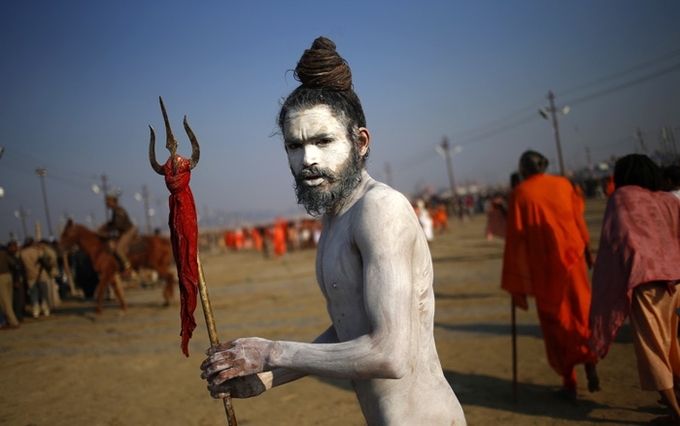 In the quest of spiritual enlightenment, pilgrims attend discourses, which also give a sneak peek into the Kumbh Mela’s origin. Kumbh – the name itself is as impactful as its legacy. Kumbh Mela in India is the largest gathering of spiritual seekers in the world and nothing less than a festival. It is celebrated every 12 years in rotation at the banks of one of the four rivers; Ganges in Haridwar, the Godavari in Nasik, Shipra in Ujjain and Sangam in Prayagraj. This year, the Kumbh Mela commenced on the auspicious occasion of Makar Sankranti on 15th January 2019 at Prayagraj, Uttar Pradesh. 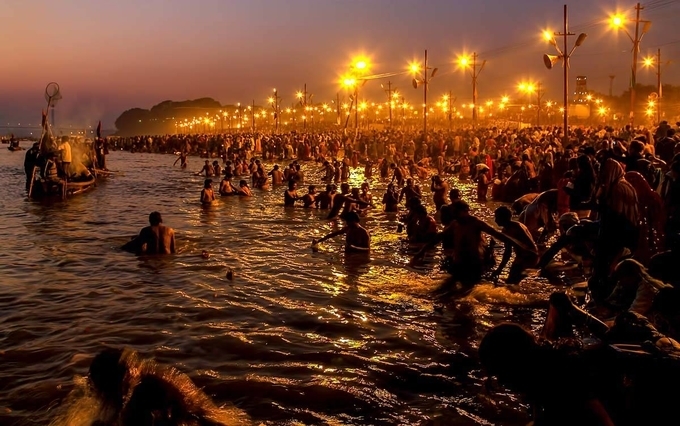 Millions of people arrived at the Triveni Sangam – the confluence of 3 holy rivers to take the holy dip. 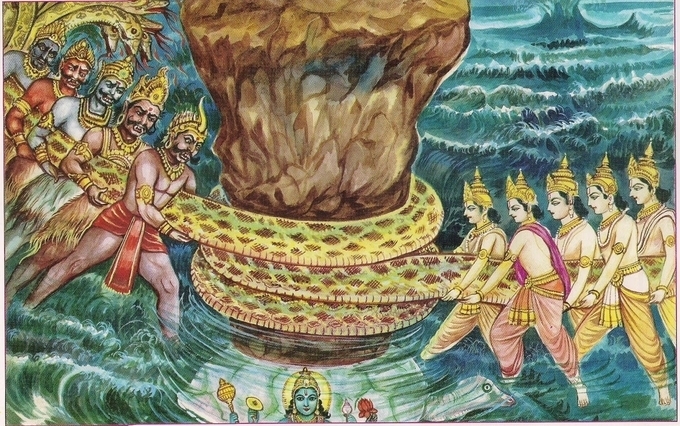 History of Kumbh Mela: Tradition ascribes Kumbh Mela’s origin to the mythological era wherein demigods and demons fought over the pot (Kumbha) of the elixir of immortality (amrita) produced by their joint churning of the milky ocean(Samudra Manthan). During the 12 day struggle which is equivalent to 12 human years, drops of the elixir fell on the Kumbh Mela’s four earthly sites- Prayagraj, Haridwar, Nashik and Ujjain. Since then, it is believed that these places possess mystical powers and hence Kumbh Mela is celebrated at these places. 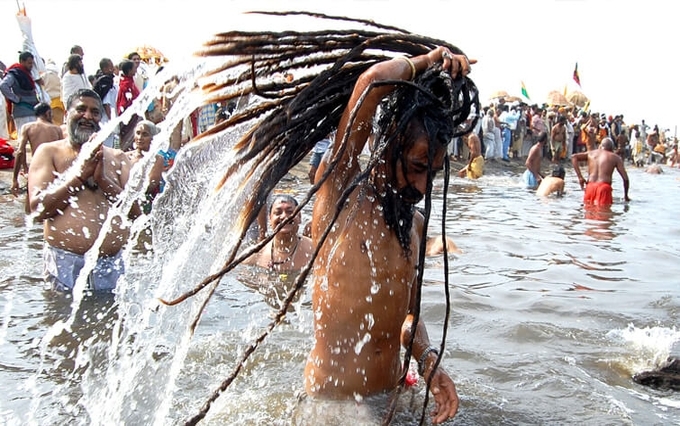 Royal dip (Shahi Snan): Akharas of Hindu saints form an integral part of the Kumbh Mela. The Akhara Parishad is an apex body which regulates Kumbh Mela in India. There are 13 Akhadas, and Sadhus (saints) from these Akhadas perform the holy ritual of taking the first dip in the river. As a part of the tradition, no one is allowed to enter the holy river before the Akhadas finish their ‘Shahi Snan’. 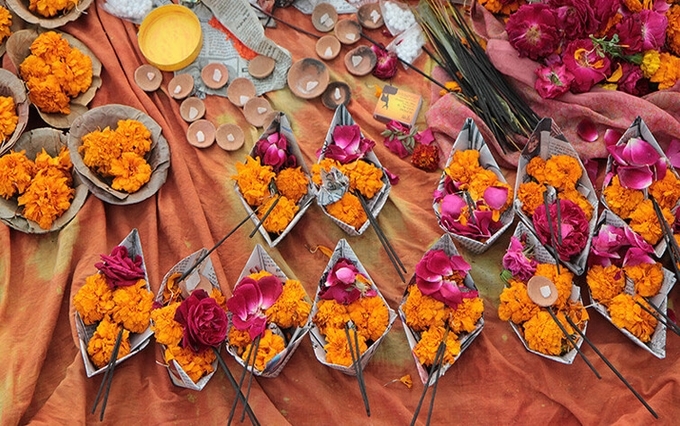 The ritual is called Shahi Snan because of the ceremonial importance attached to it. These are sacred and happening dates of Kumbh Mela. On these dates, one can easily visit akharas, interact with spiritual gurus and sadhus. Most anticipated Naga Sadhus: No photographer is worth his salt unless he captures an exceptional shot of a Naga Sadhu in Kumbh Mela. The Naga Sadhus (holy men) sketch a vibrant picture at the Kumbh Mela. They are always seen with coils of matted hair, bare bodies smeared with holy ash and trident crowned with a human skull. They look fierce, but appearances can be deceptive. They are the most non-violent group of people. Renouncing their materialistic life to become one with nature, they live a life of oblivion. Kumbh Mela is the only opportunity to capture them, as they too partake in rituals to cleanse their soul and seek salvation. Captivating Prayagraj: The city of Prayagraj is known as the literary heartland of India. It is also the birthplace of India’s literary icons – Mahadevi Verma, Munshi Premchand, Subhadra Kumari Chauhan and Suryakant Tripathi Nirala. The city is home to ancient temples and oldest learning centres of India apart from being the most revered pilgrimage centre of Hindus. The Ardh Kumbh Mela at Praygraj is ruling the headlines of several national, and international dailies for its mystical nature. The intangible cultural heritage of India is an eclectic mix of faith, hope, spirituality mixed with faith-driven devotion of sadhu clans and millions who attend the fair. Go forth and live the experience of Ardh Kumbh Mela at Praygraj. It is once-in-a-lifetime opportunity to feel the air of spirituality and rejuvenate yourself finding a new meaning of life. Next Post Tips to be a Pro at Photography!